Cognitive load theory has been designed to provide guidelines intended to assist in the presentation of information in a manner that encourages learner activities that optimize intellectual performance. The theory assumes a limited capacity working memory that includes partially independent subcomponents to deal with auditory/verbal material and visual/2- or 3-dimensional information as well as an effectively unlimited long-term memory, holding schemas that vary in their degree of automation. These structures and functions of human cognitive architecture have been used to design a variety of novel instructional procedures based on the assumption that working memory load should be reduced and schema construction encouraged. 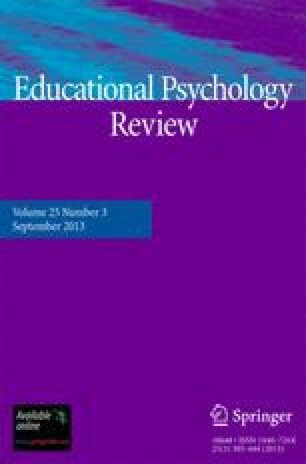 This paper reviews the theory and the instructional designs generated by it.